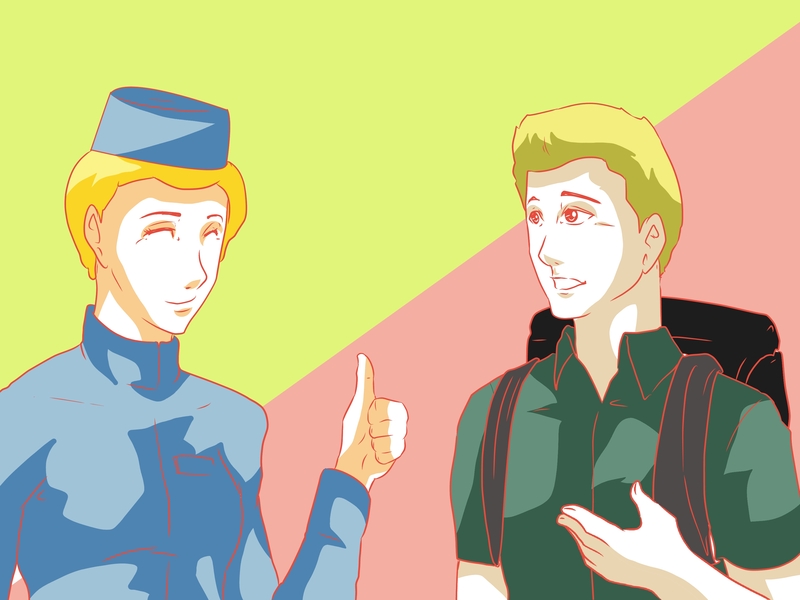 Sharing flight journey with strangers can create some awesome experiences. 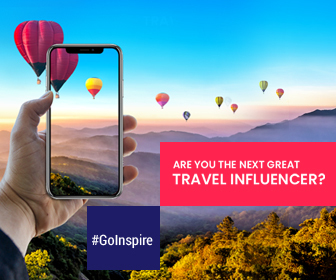 On the other hand, we may experience some uncomfortable circumstances when some fellow passenger break the rules by skipping lines, sharing armrests, lingering too long in the loo, etc. So are you one among them? Here are some unspoken rules of flight etiquette which will ensure a good flight for all and not categorize you as a jerk. Never start the silent battle with the person sitting next to you by controlling the armrest. 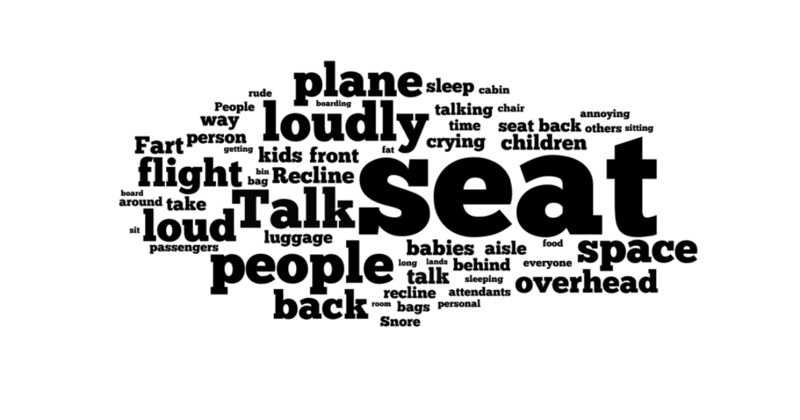 Be comfortable to start a conversation with seatmate and compromise to share the armrest equally. Most of the travelers think reclining is their right. 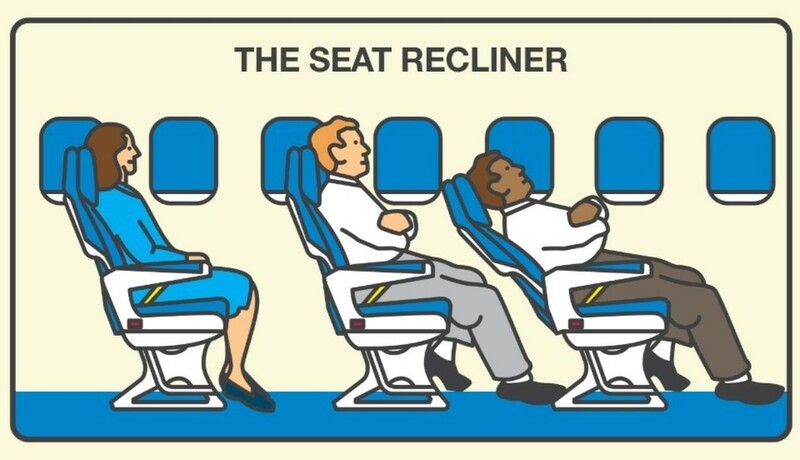 Don’t recline if you’re on long-haul/international flights. 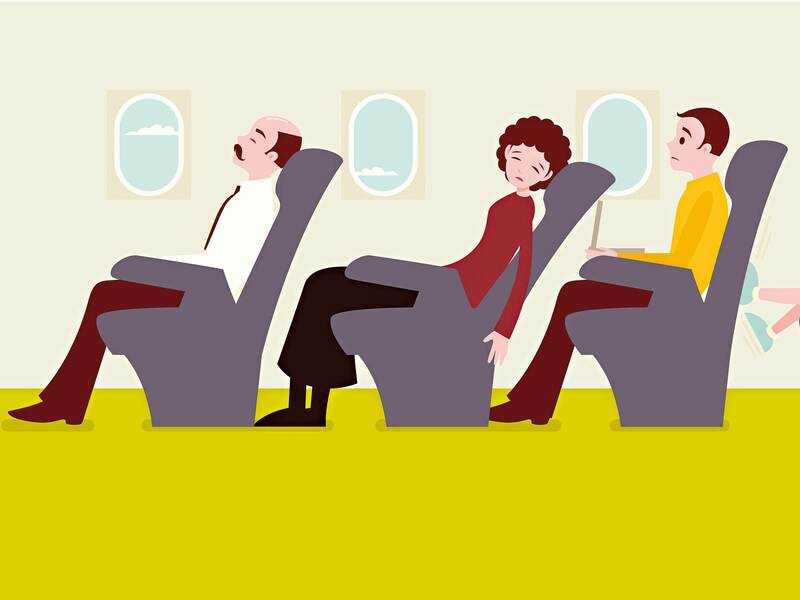 If your flight is really long, you can recline for some time. Make sure the passenger behind you is not in the middle of having their food before you recline. Ask them if it’s comfortable for them if you recline your seat. Sometimes it becomes a dilemma if someone asks you to swap seats so that they can sit with their family or travel companion, especially if you paid extra charges for your seat. So, it is better to offer a better seat instead of offering a worse option. So that your fellow passenger as well as you will be satisfied. If not, take help from a flight attendant, and he/she can rearrange a few people making everyone happy. Try to propel yourself rather than grabbing your front seat to stand. It might annoy your fellow passenger who is sitting in front of you, whenever you are getting up to use the bathroom, or you want to use the overhead bin. And don’t use the seatbacks for momentum on your long walk to the bathroom. Got to go for ‘nature call’ or to grab some snacks/coffee? Never ask strangers to watch your stuff. It may be helpful sometimes and sometimes not. What if they got to go for boarding? So, it’s better to care of your baggage on your own. Take out your back and hold it aside by you since as soon as you turn or move your backpack is going to hurt your fellow passenger who is boarding after you. Don’t stay for a long time in the bathroom; probably there’s a queue outside! Use the bathroom quickly and make sure to keep it clean after your use. What if your co-passenger isn’t just sleeping but also snoring terribly? Instead of arguing with him to change the habit, pack some earplugs, music, and turn up the volume high in the in-flight entertainment. If you can’t avoid snoring, call the flight attendants for help instead of fighting with your co-passenger. 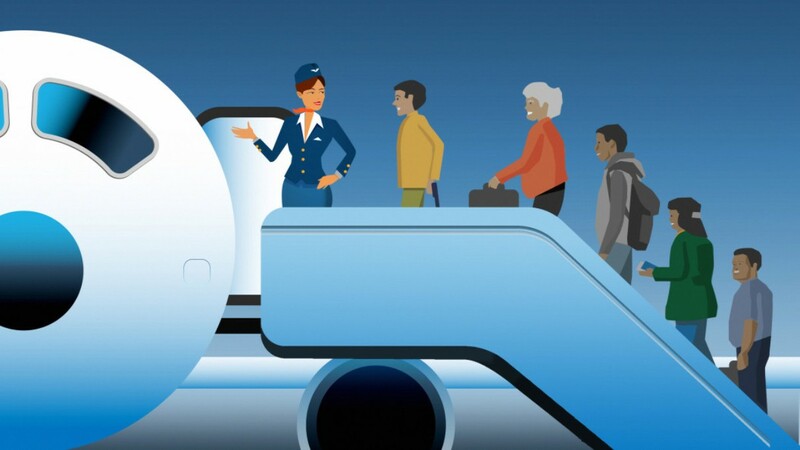 Never blame the airline and attendants for every fault on your flight. Be thankful for their help in reducing your stress and making a comfortable flight for you. What is the most annoying/irritating act you have encountered?